Come down to Mt Hawthorn on Sunday 6 May and watch the precinct come alive for this year’s Mount Hawthorn Streets and Lanes Festival presented by Kleenheat. As WA’s local natural gas provider, Kleenheat is excited to be the energy behind such a popular community event offering attractions for all ages and tastes. Join the people of Mt Hawthorn as they transform Scarborough Beach Road, Oxford Street to Coogee Streets and all the little nooks and crannies in between into a vibrant festival zone. 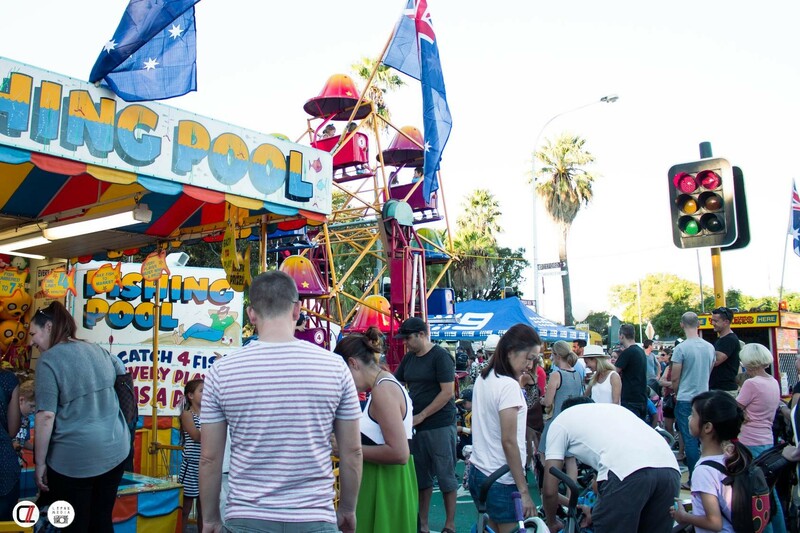 The annual community celebration will run from 11.00am – 7.00pm, with activations from local traders and communities, incredible artists and musicians along with market stalls, open air restaurants and stacks of free family fun. Over 70,000 people attended last year, so you won’t want to miss out on the fun. the return of the much lauded John Carey Dog Show. The event also falls just one week before Mother’s Day so you don’t forget to pick up the perfect gift for mum while you’re there. Visit our Kleenheat staff for your chance to WIN! Our Kleenheat team will also be on hand for a friendly chat about how easy it is to enjoy better value energy with WA’s local provider. While you’re there, enter your name into our competition to win the ultimate family barbecue pack. We’ve already helped more than 190,000 WA households switch to Kleenheat for up to 35% off their natural gas usage charges for 12 months , while thousands of customers outside WA’s natural gas network enjoy top-notch reliability and service with Kleenheat LPG. If you’re yet to make the switch to Kleenheat, now’s the chance to enjoy better value energy and a heap of other customer benefits from WA’s local energy supplier. Visit the Mt Hawthorn Streets & Lanes Festival website for more information.